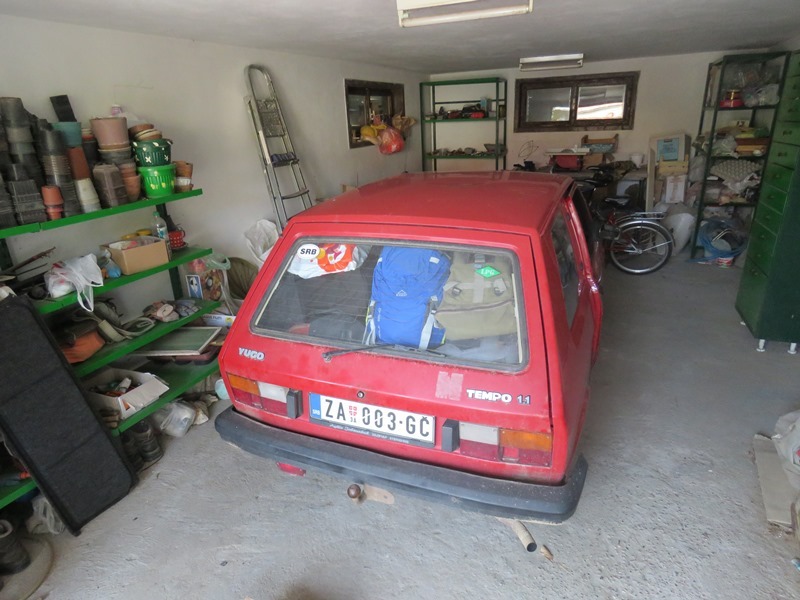 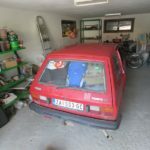 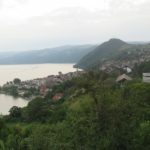 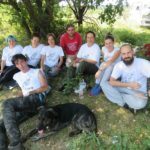 Druga faza terenskih aktivnosti je završena. 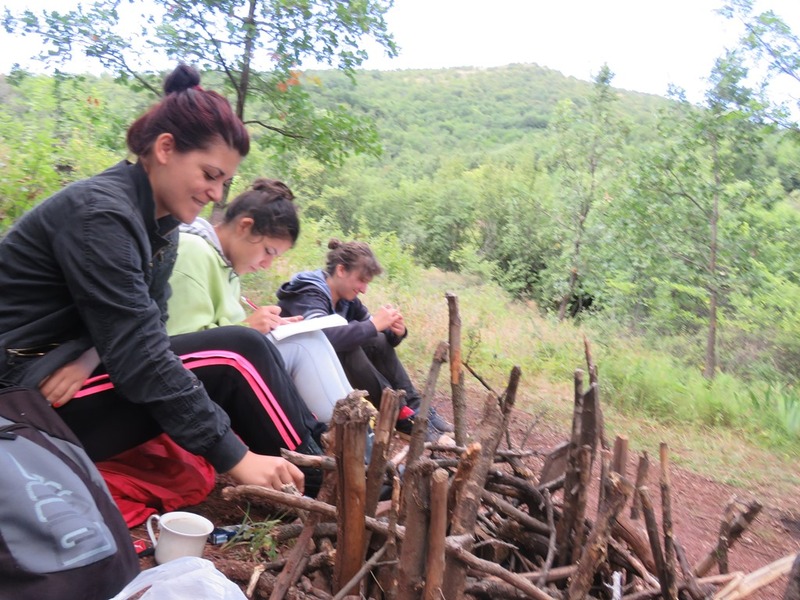 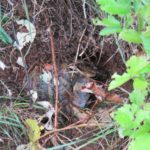 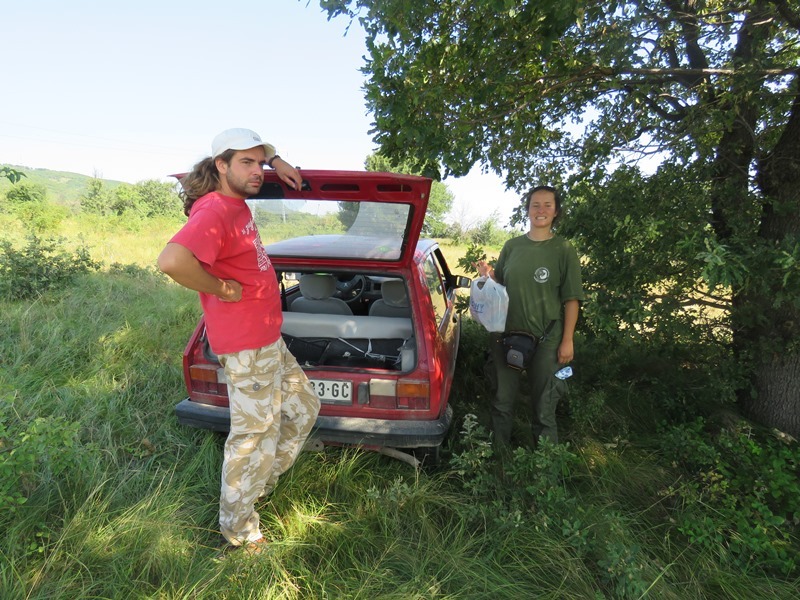 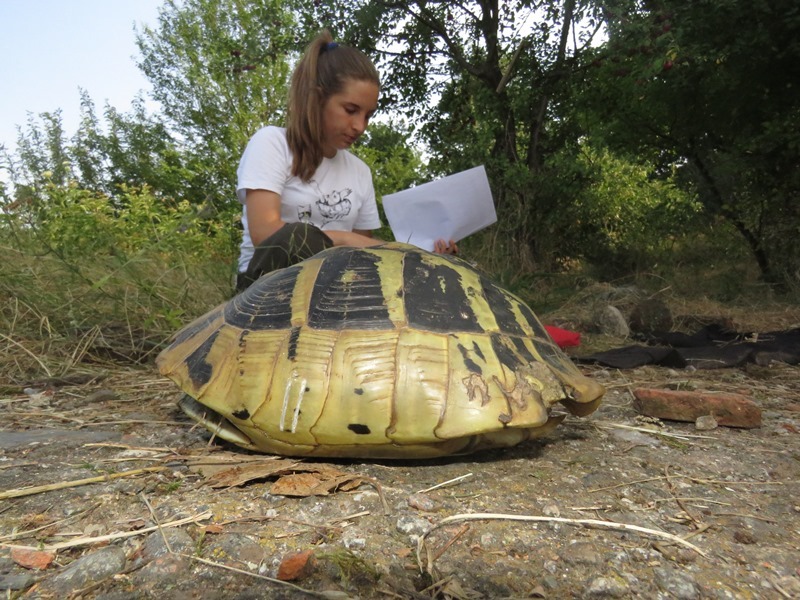 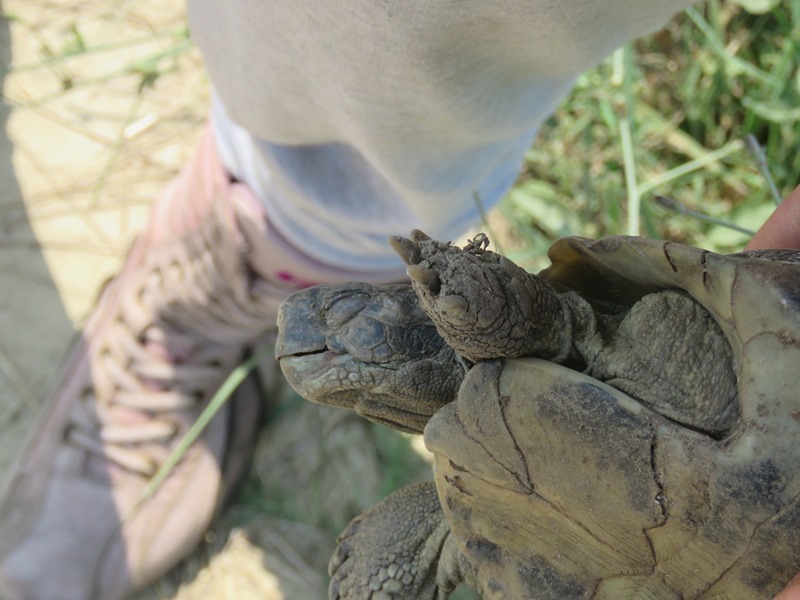 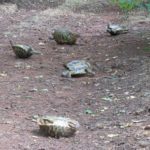 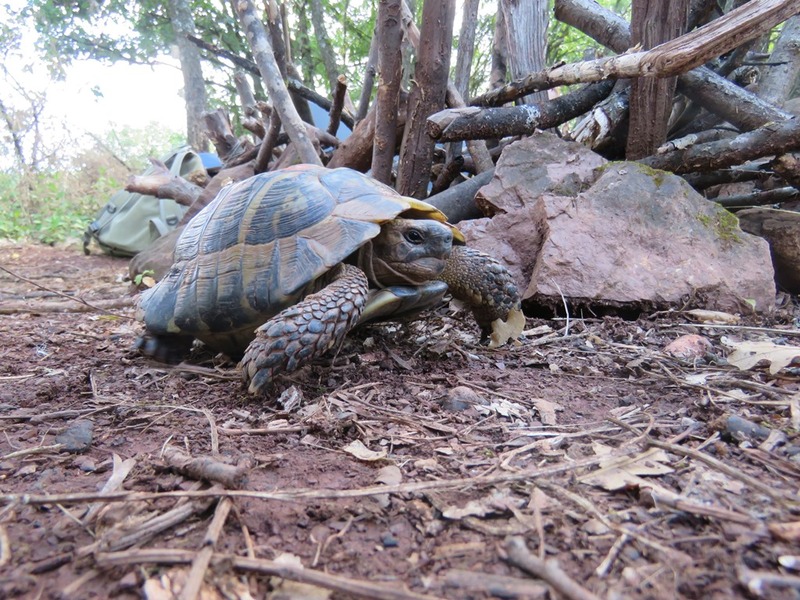 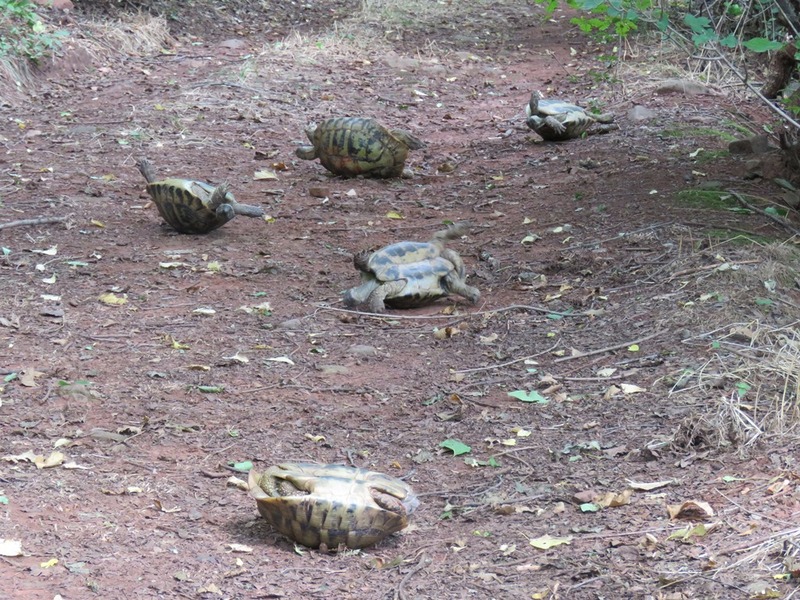 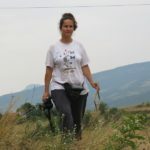 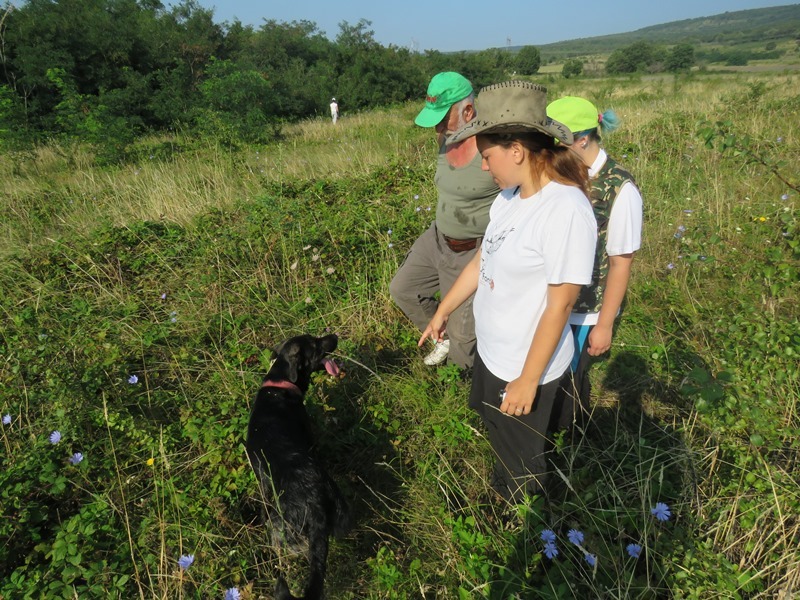 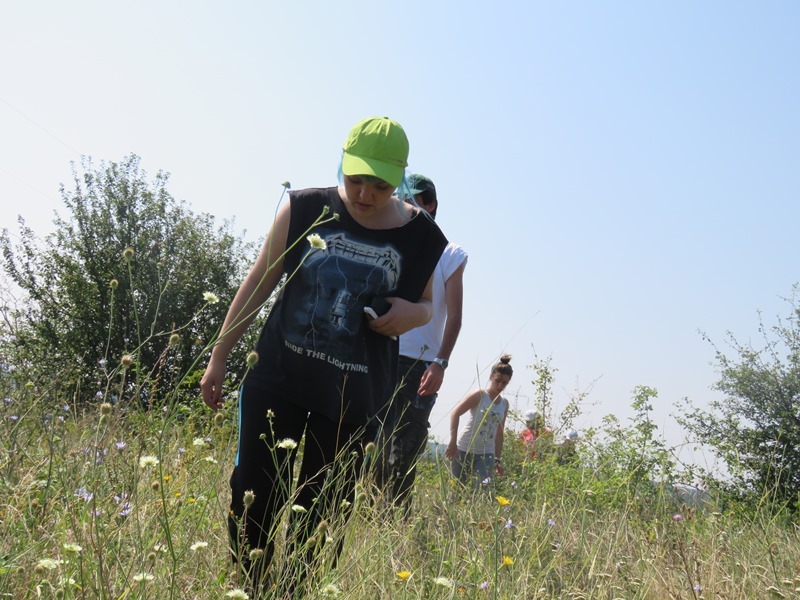 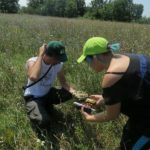 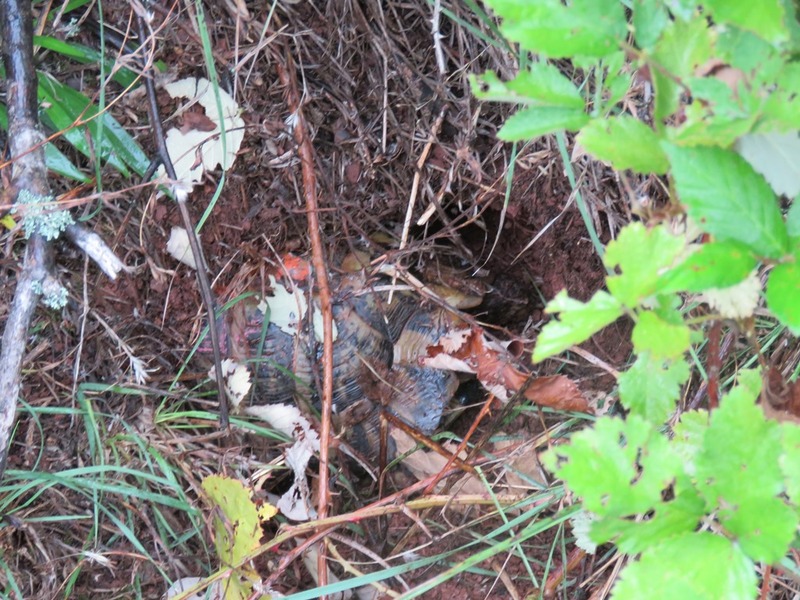 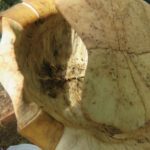 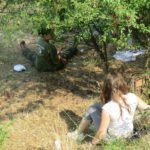 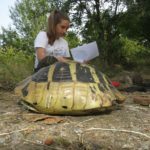 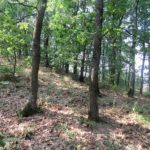 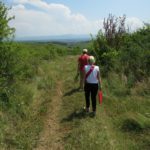 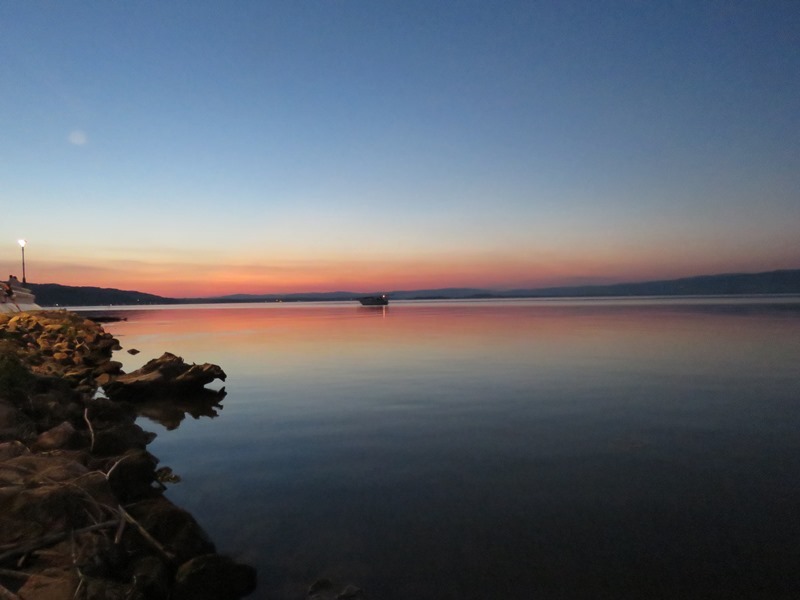 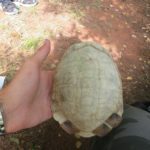 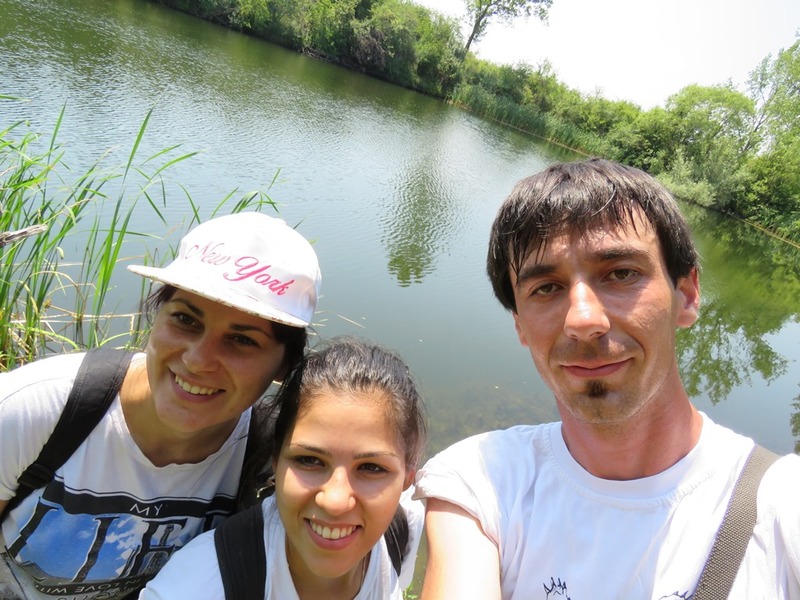 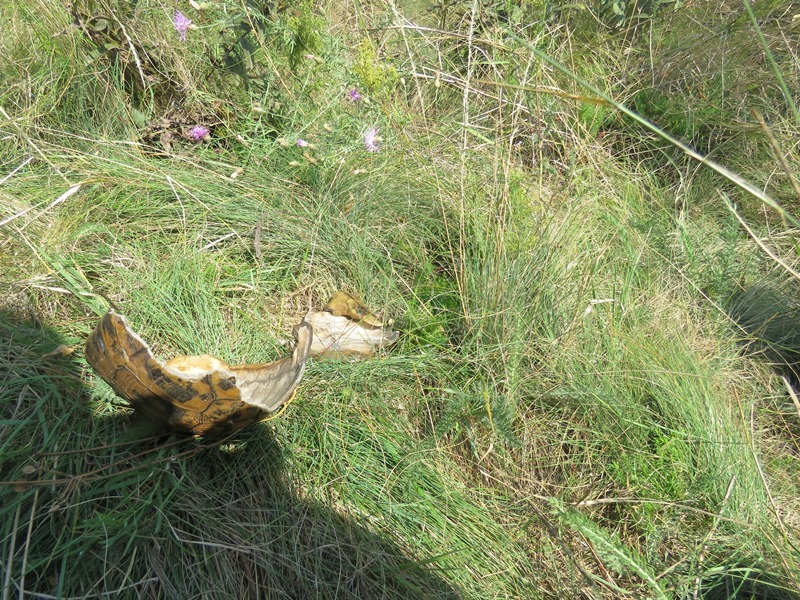 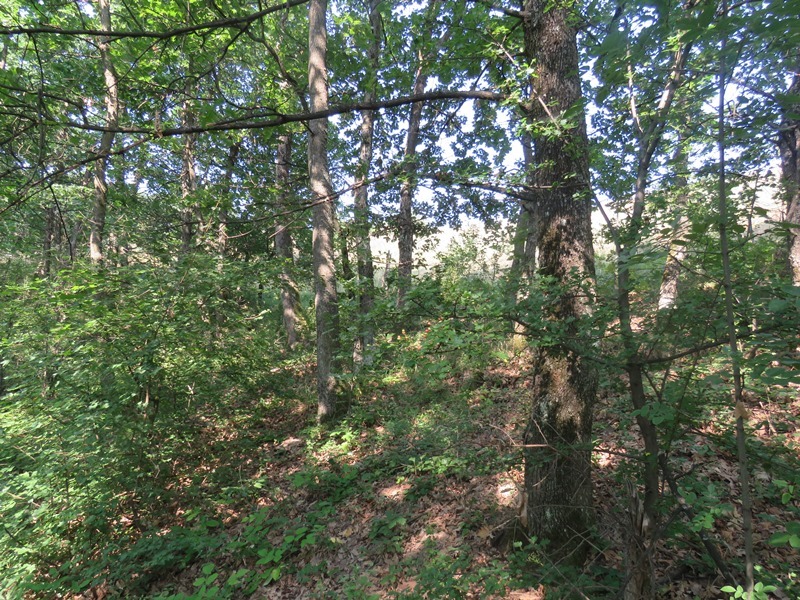 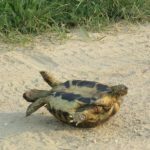 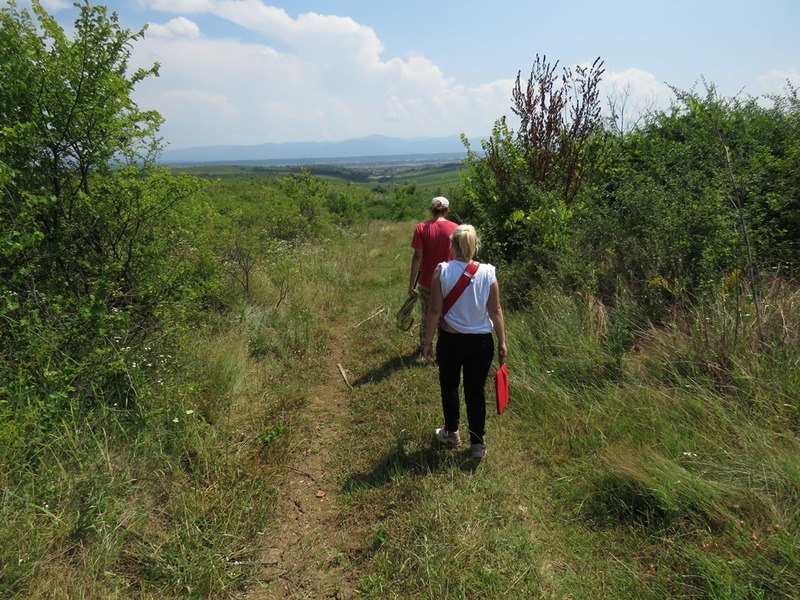 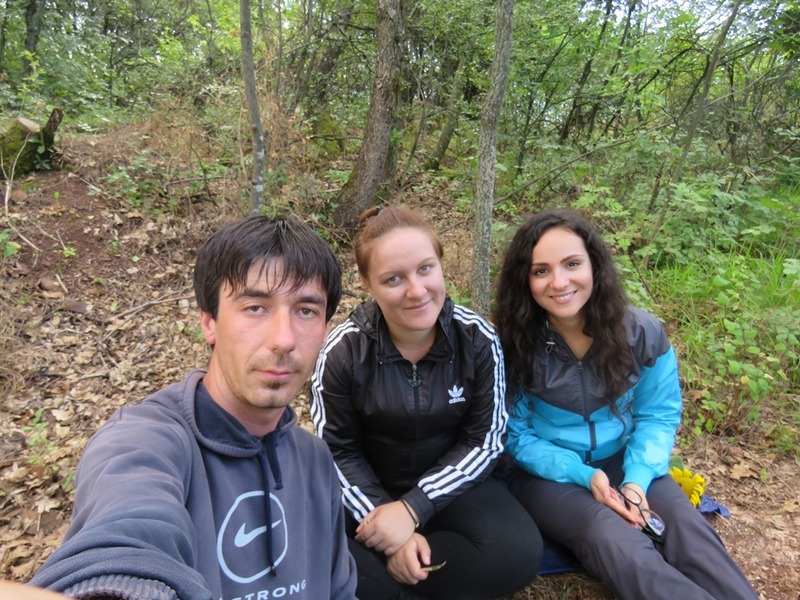 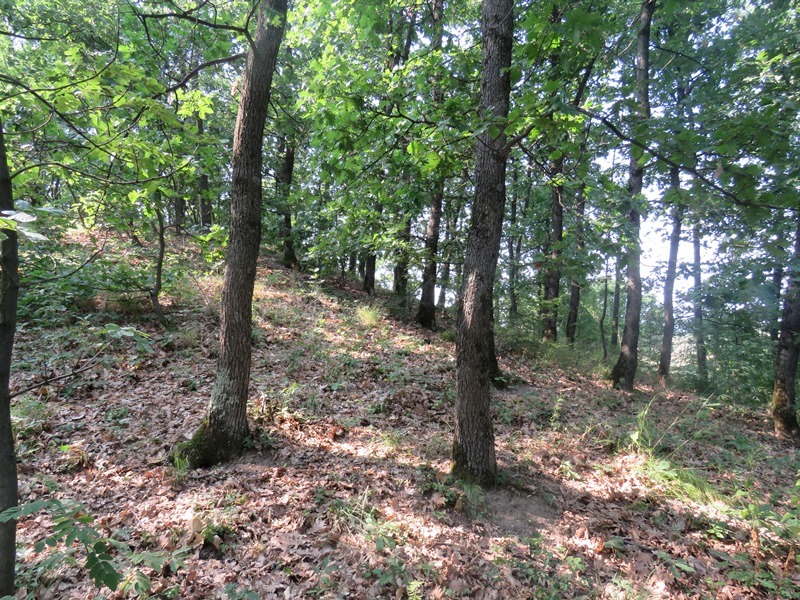 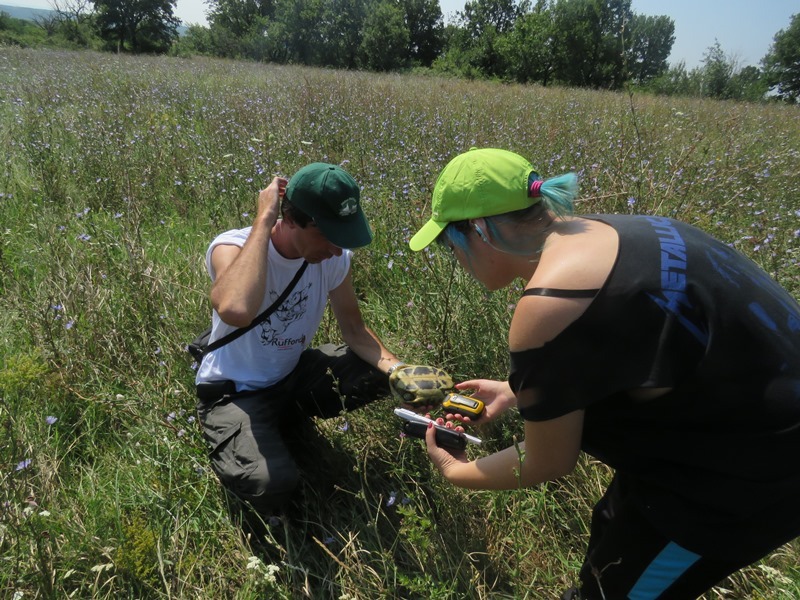 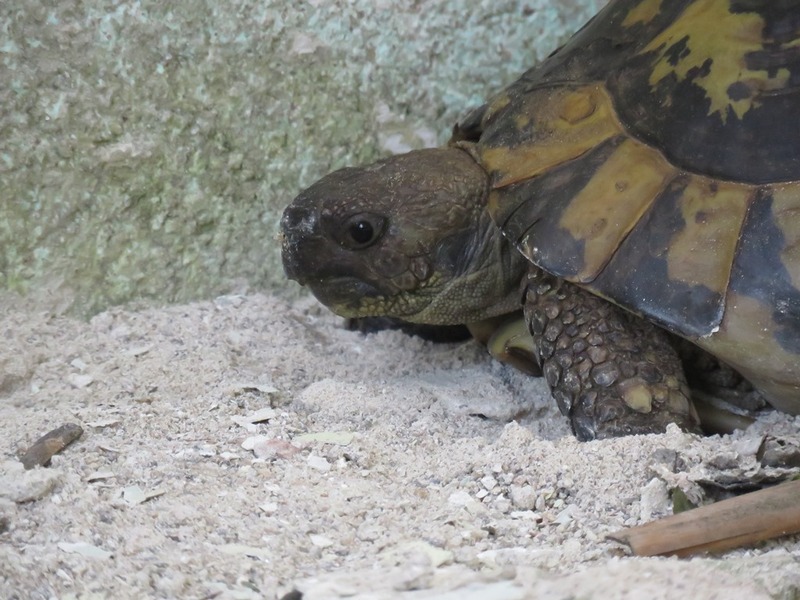 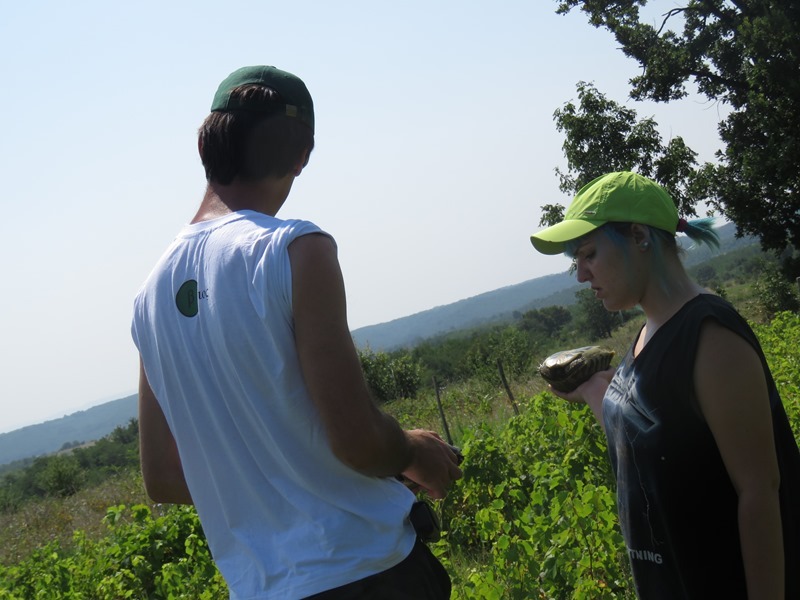 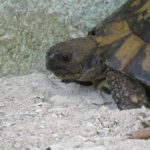 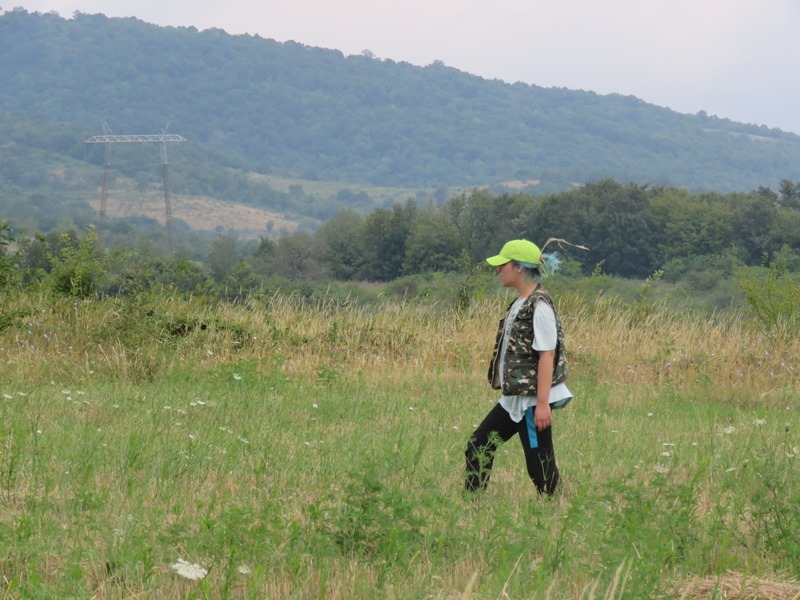 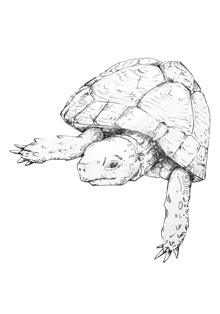 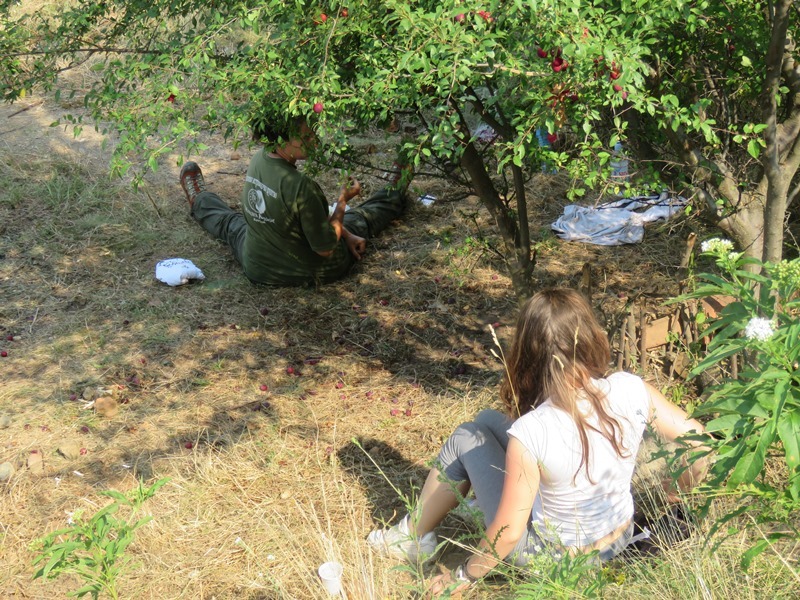 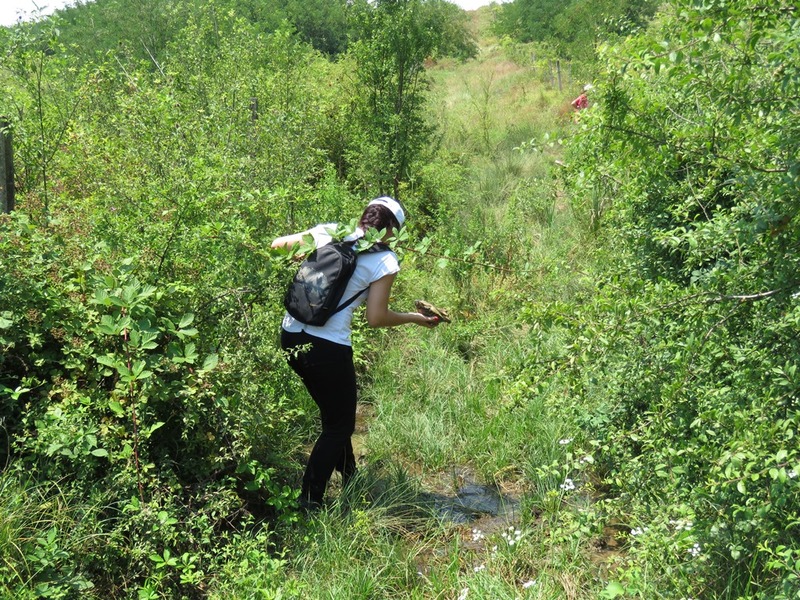 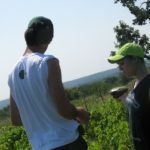 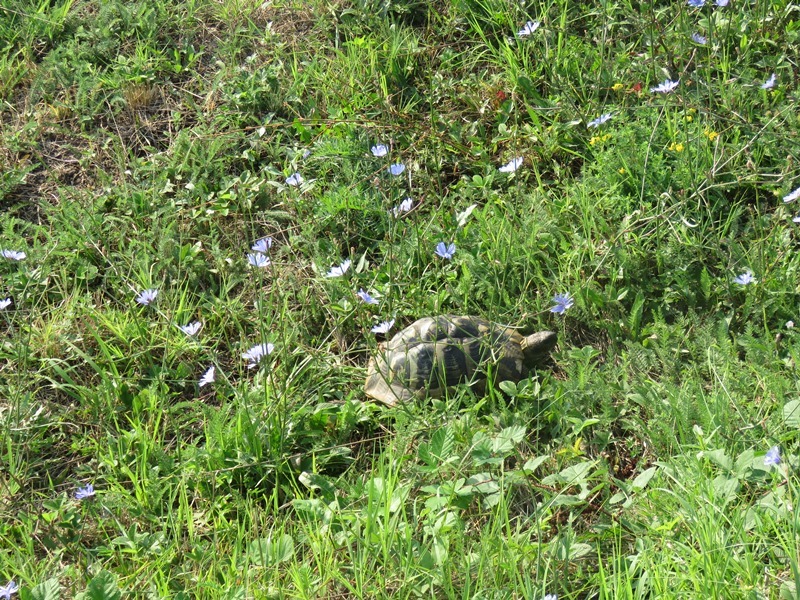 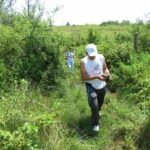 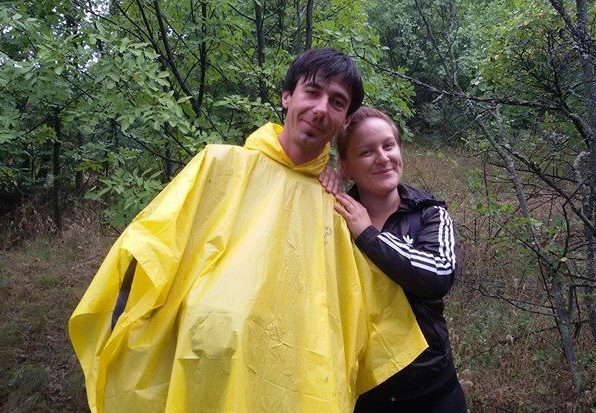 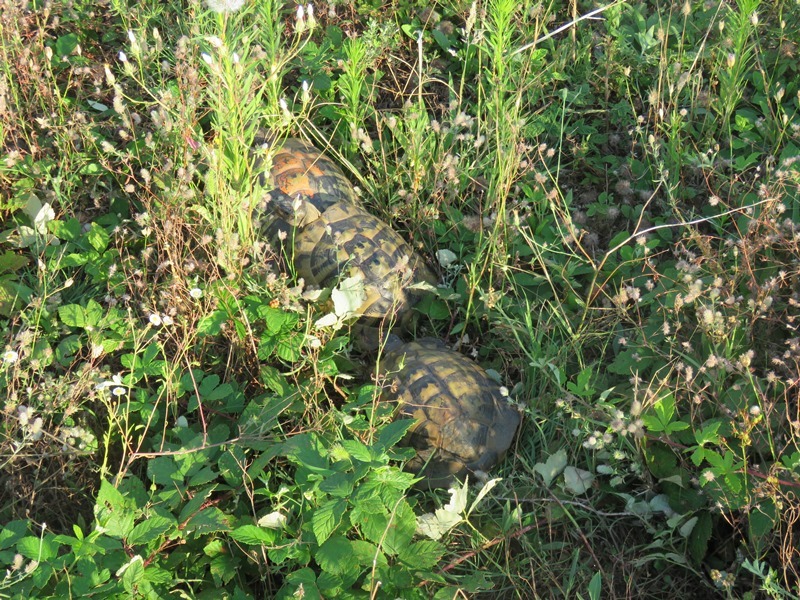 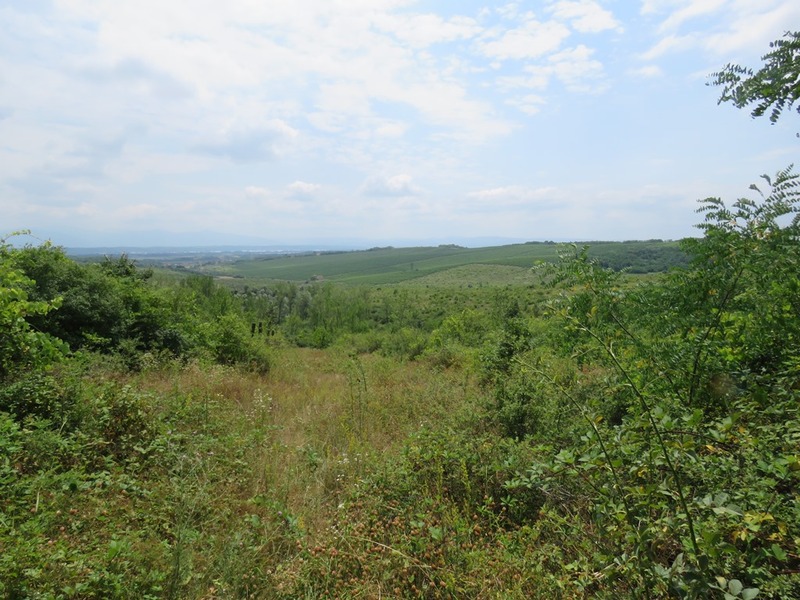 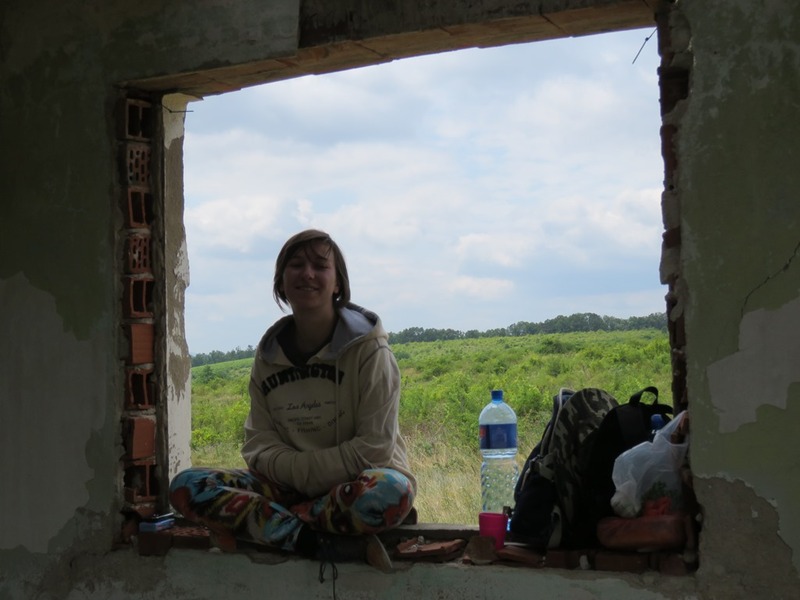 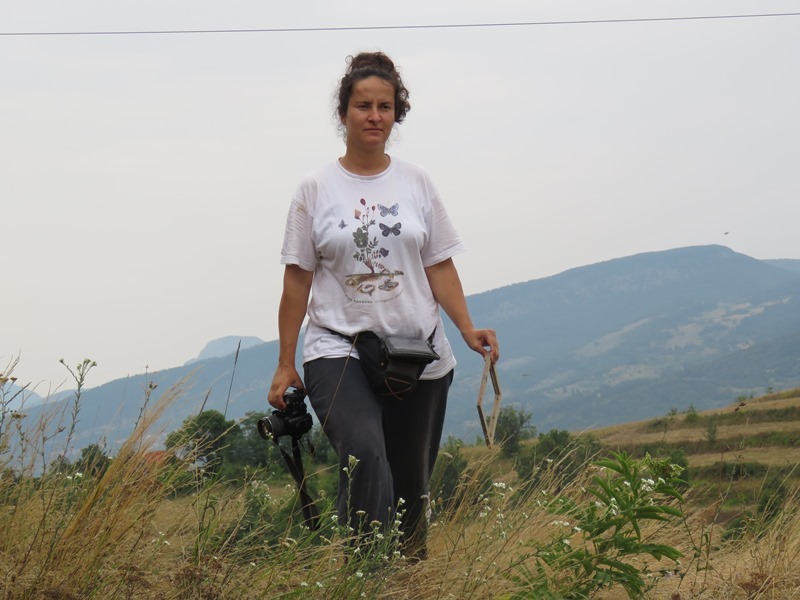 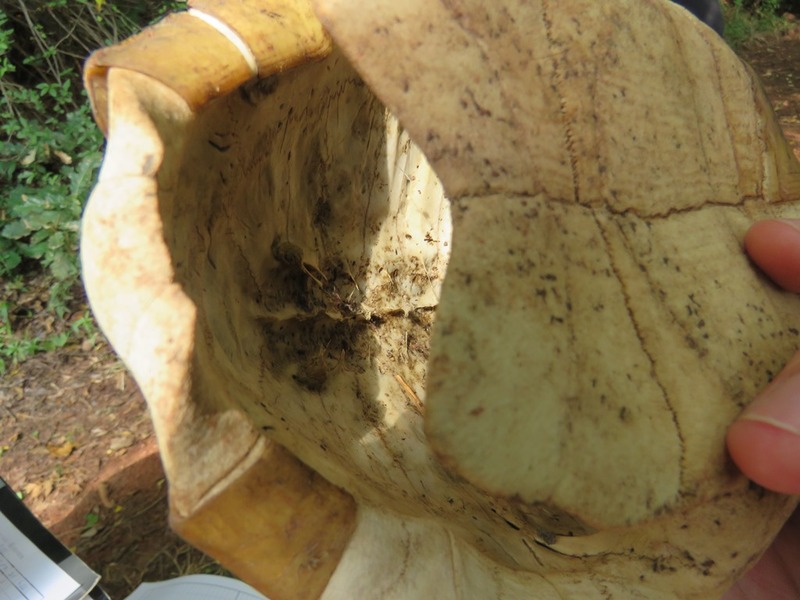 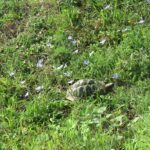 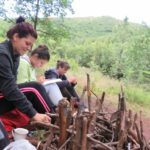 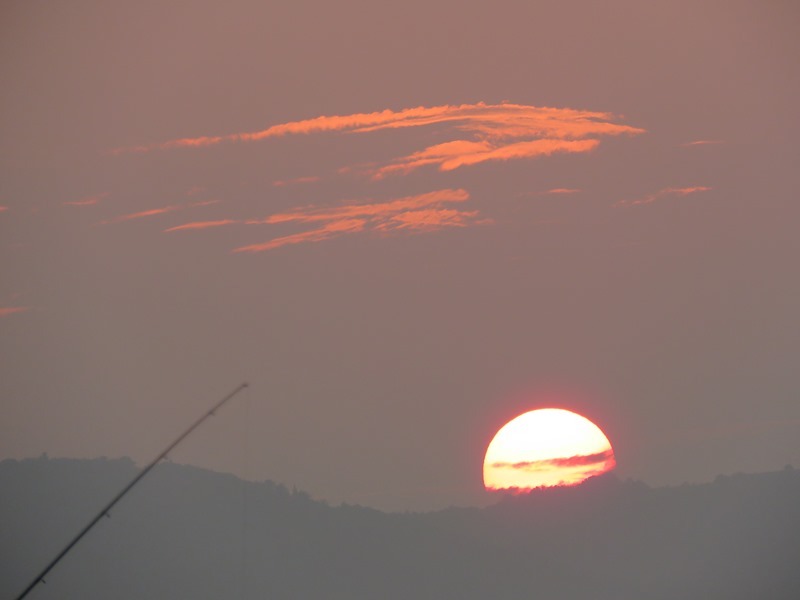 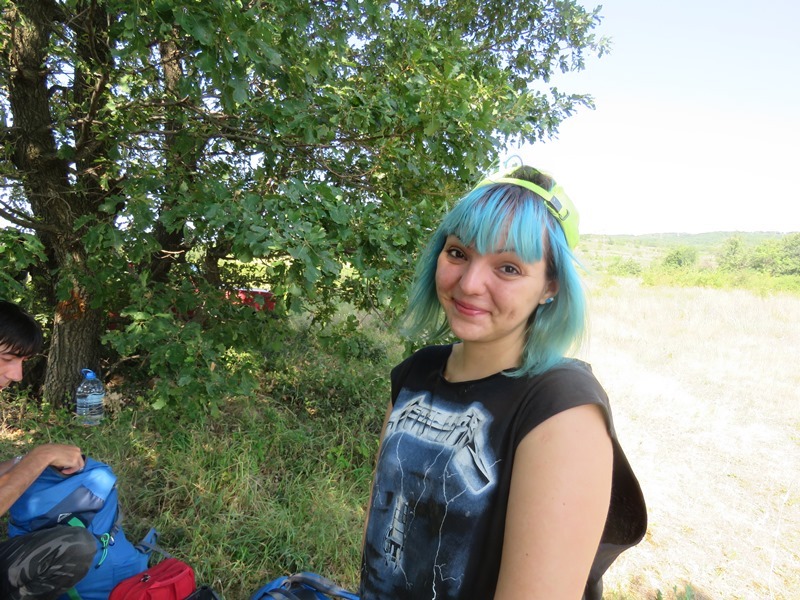 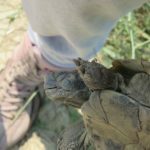 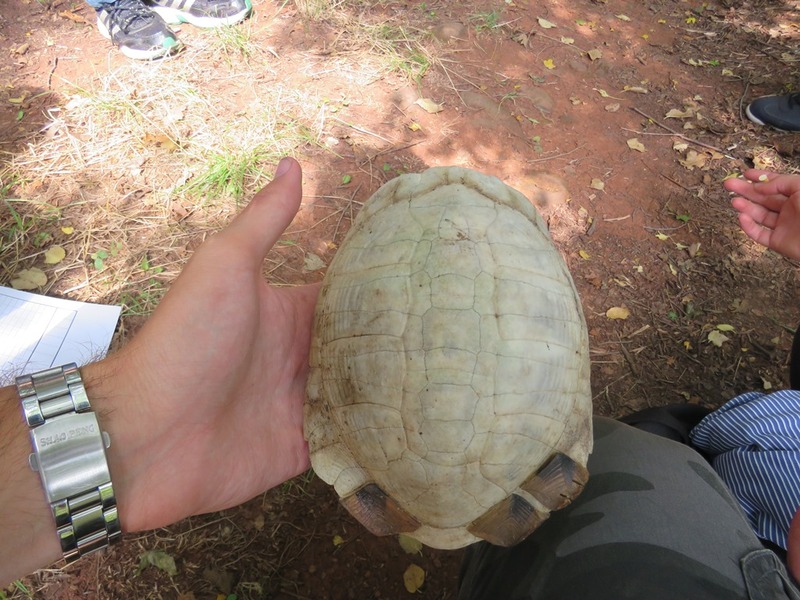 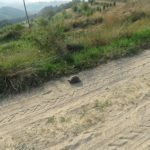 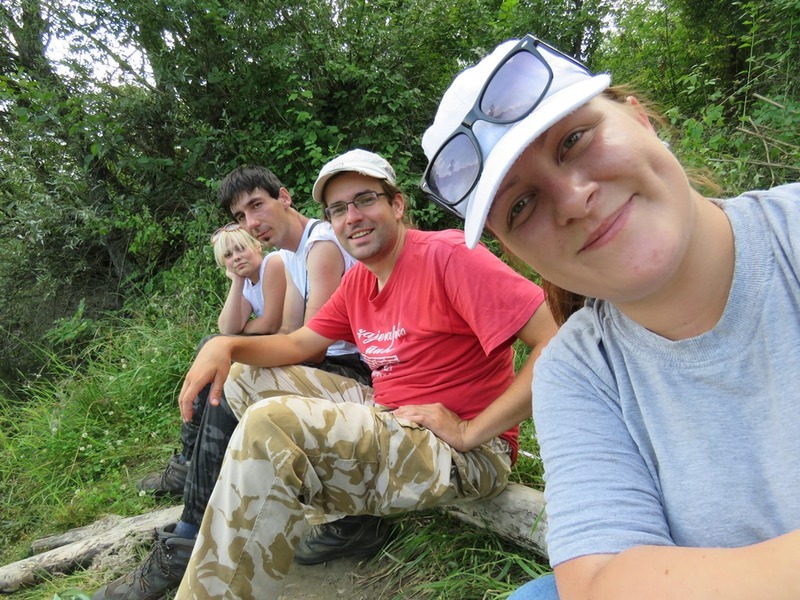 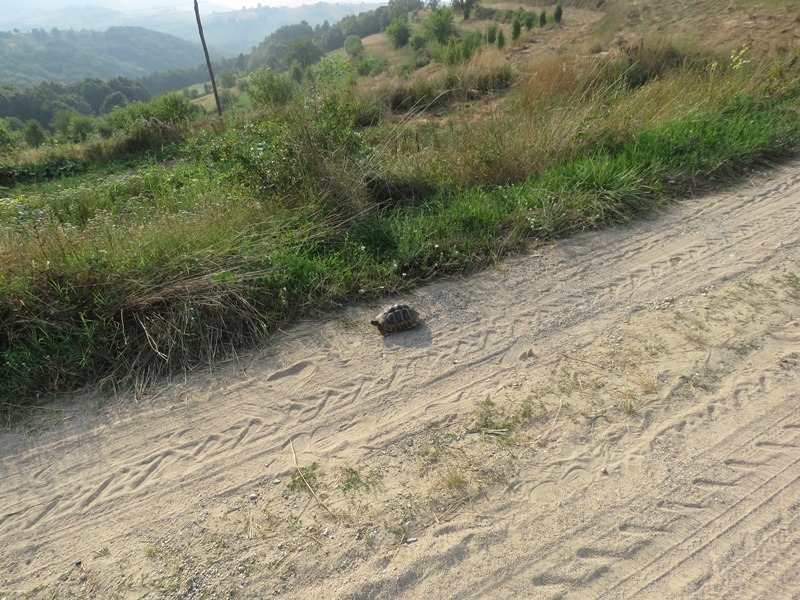 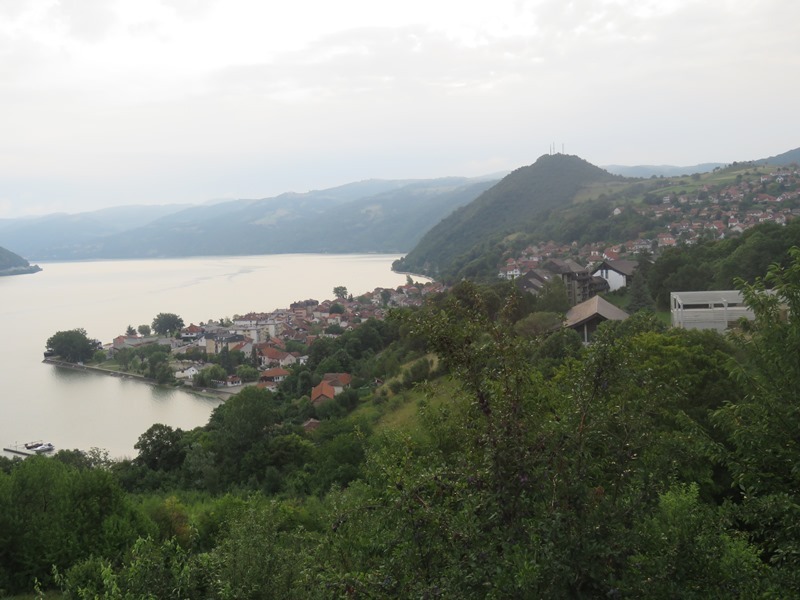 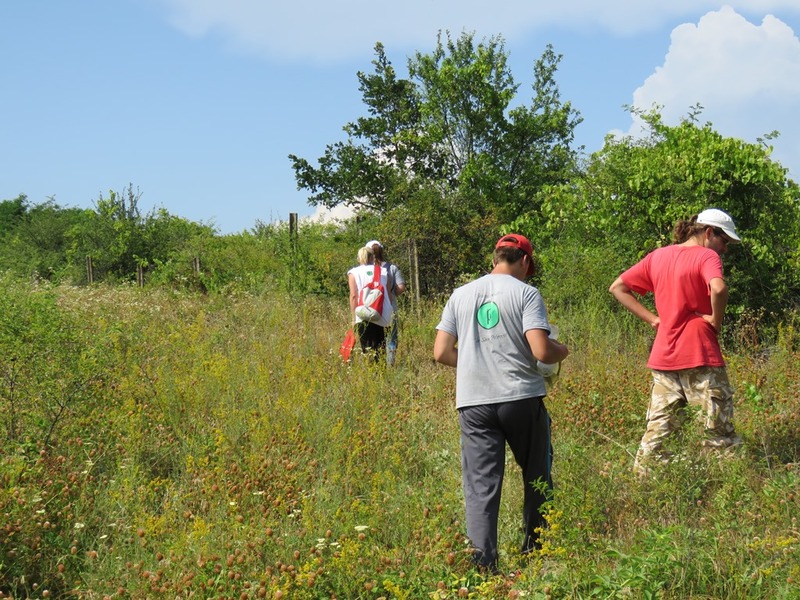 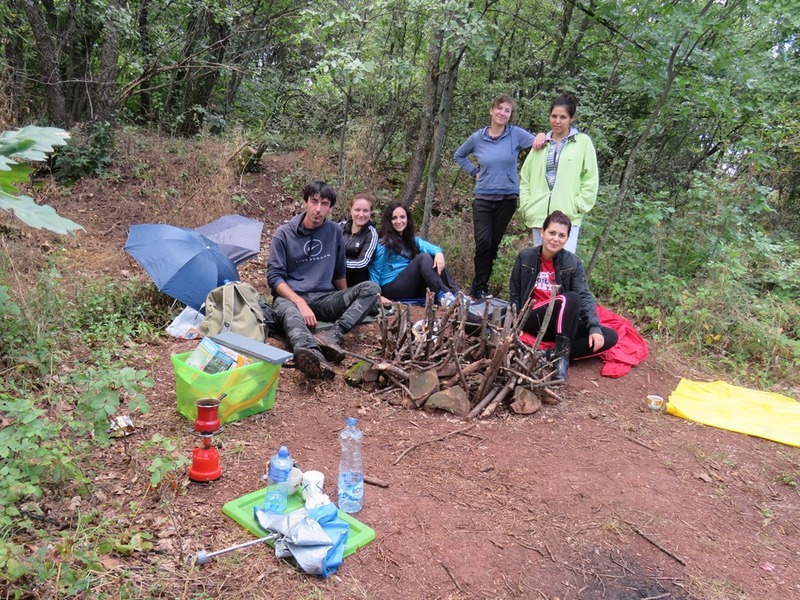 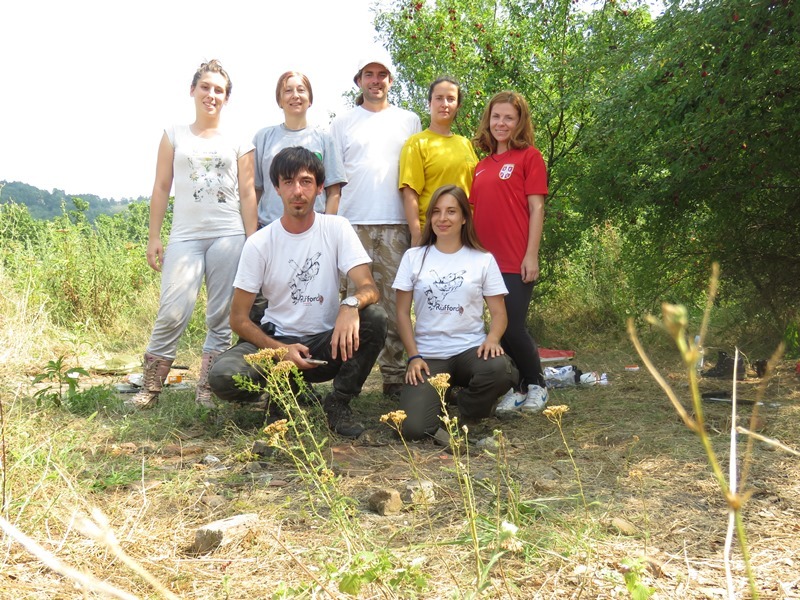 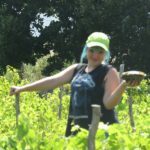 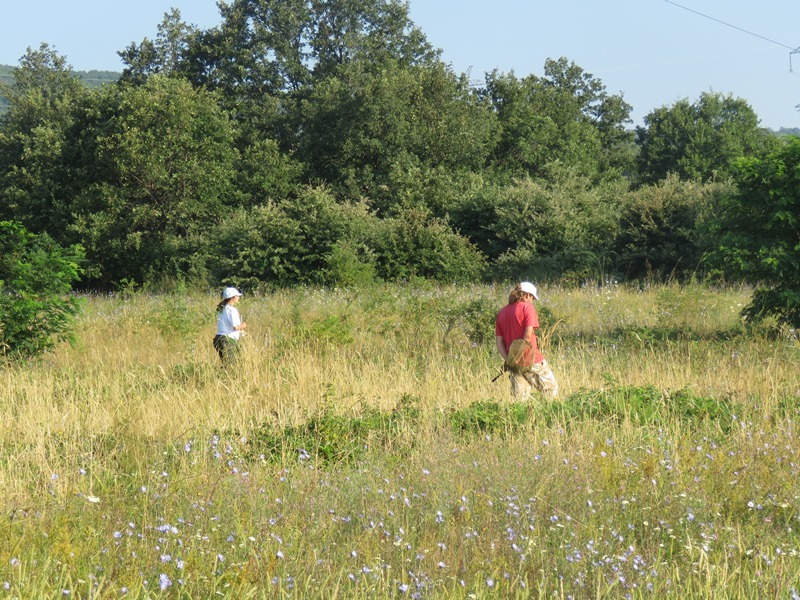 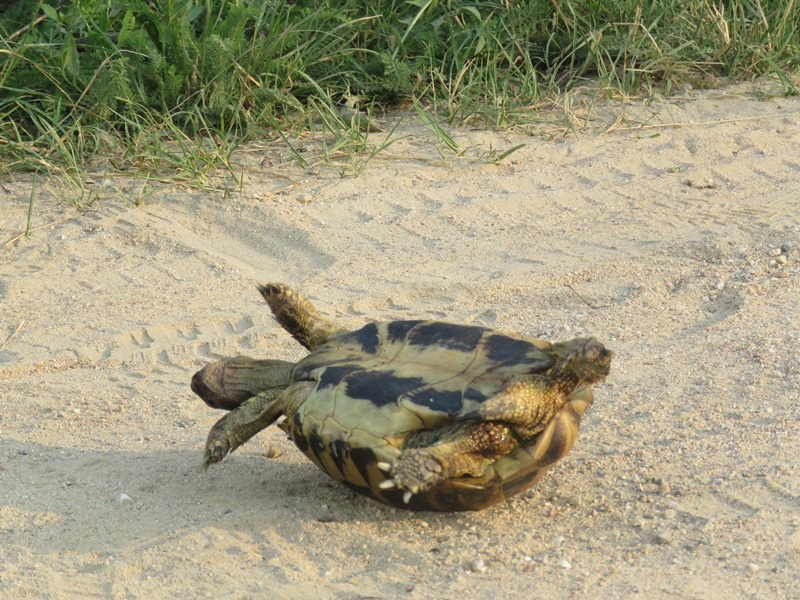 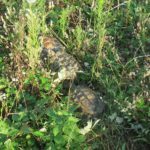 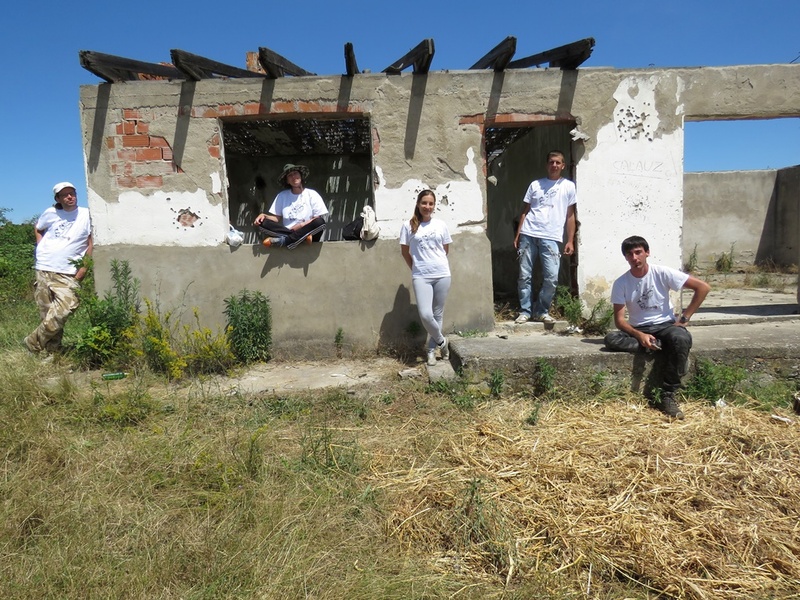 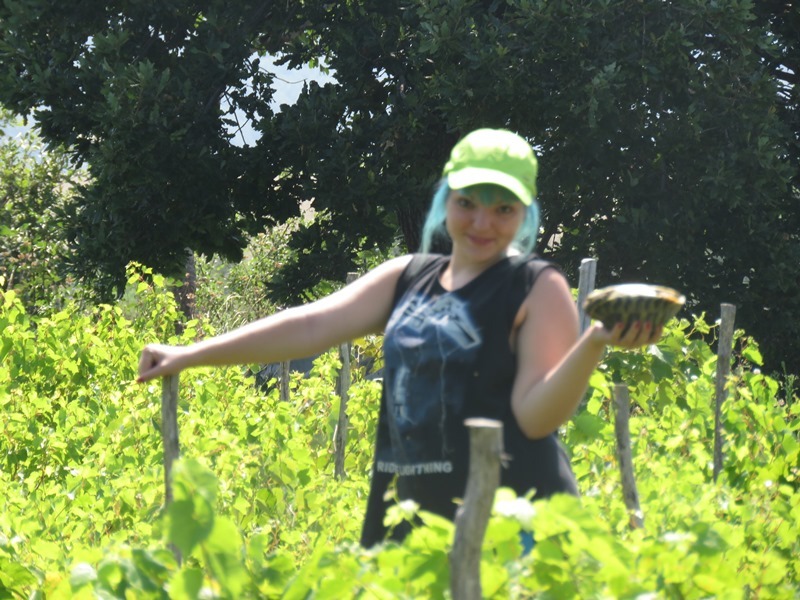 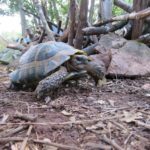 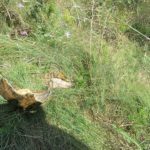 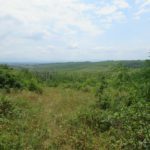 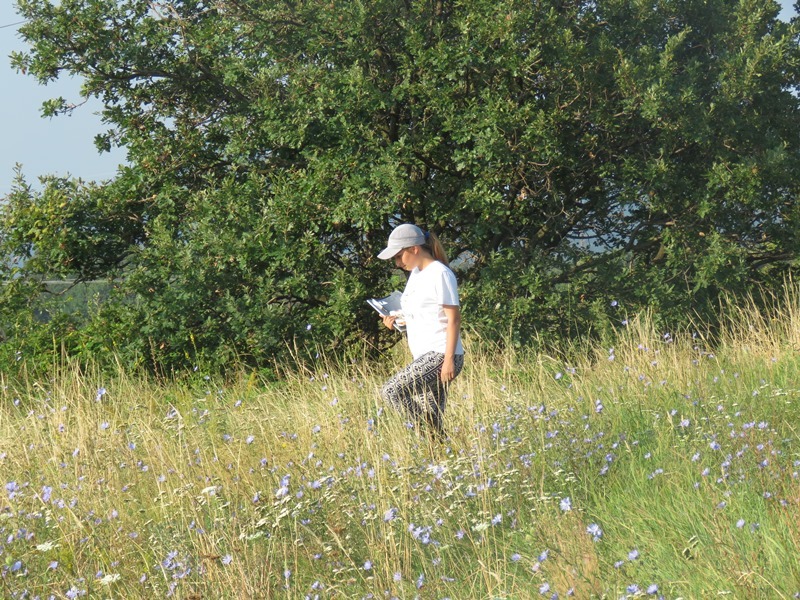 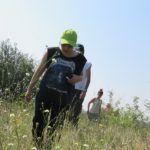 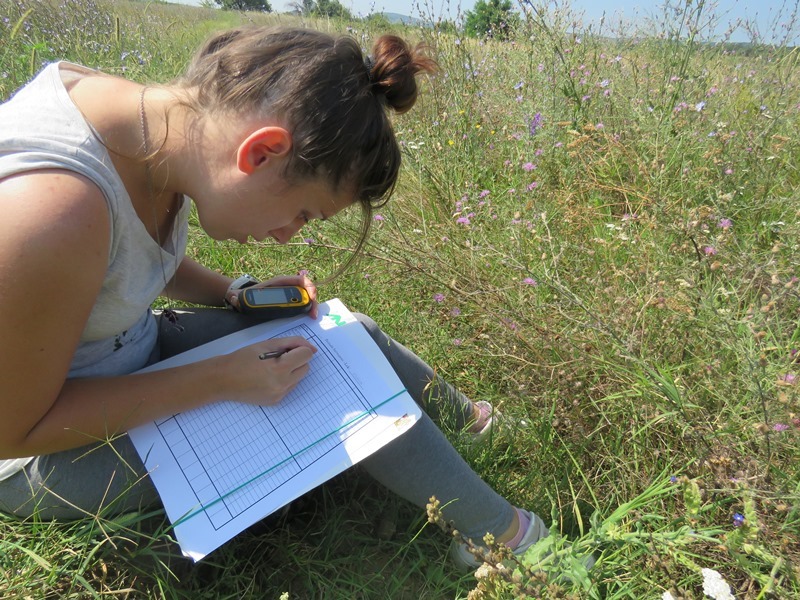 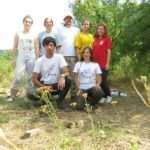 In July researchers at four locations in Serbia conducted a seven-day research on populations of Hermann’s tortoise. 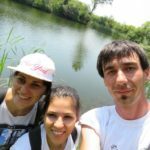 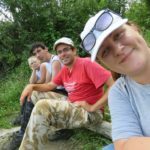 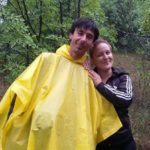 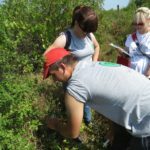 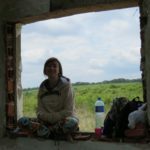 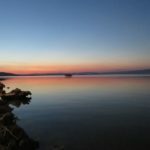 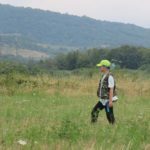 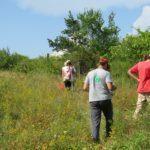 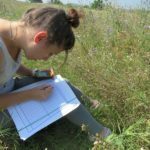 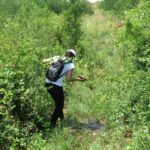 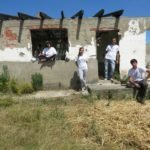 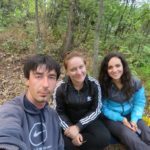 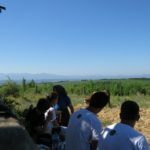 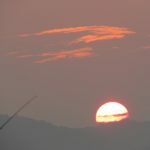 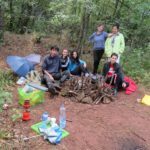 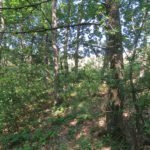 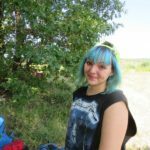 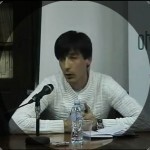 Share the post "Field research – July 2016"